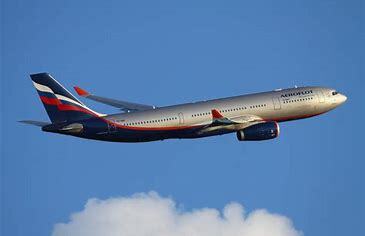 The leading Russian airline Aeroflot's winter schedule comes into force on 28th October and features a number of new European and Asian destinations. One of those new destinations is Colombo, the Aeroflot subsidiary carrier Rossiya Airlines will fly the route five-times-per-week to the commercial and cultural capital of Sri Lanka. The carrier will also serve Bali three times a week. Under the new winter flight schedule, Aeroflot will increase frequencies to popular leisure destinations Dubai, Bangkok and Phuket. Flights to Dubai will operate four times per day, with one flight per day flying from Moscow’s Sheremetyevo airport to the modern Al Maktoum International Airport, which is easily accessible from the most popular resorts and busiest commercial centres of the city. On the Moscow-Bangkok route, Aeroflot will now offer three daily flights, while the number of weekly flights on the Moscow-Phuket route will increase from seven to ten.